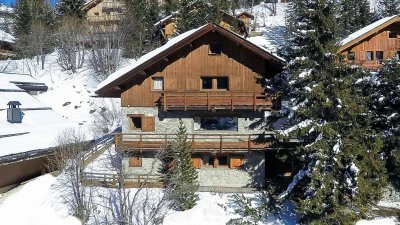 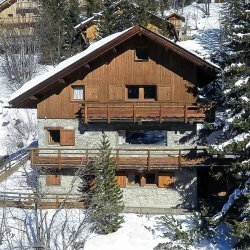 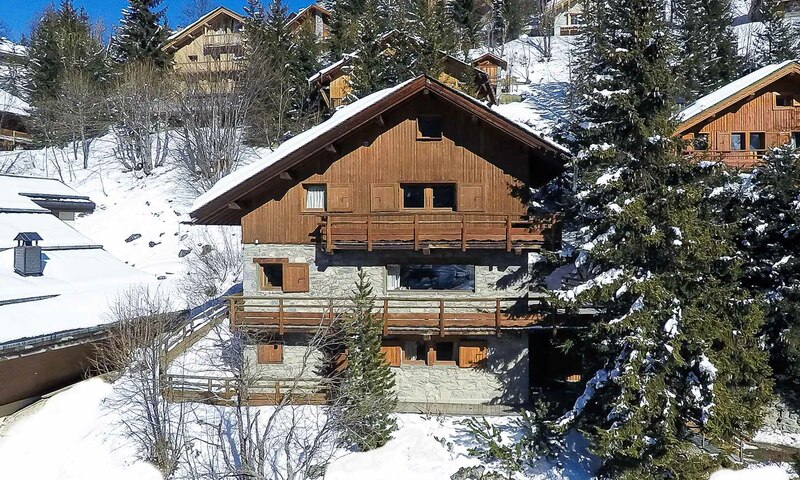 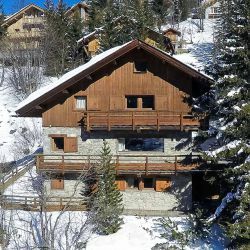 Located in the centre of the village, this wonderful chalet is just a short walk from the shops, bars and cafes of Meribel whilst also only 100m from the Doron piste. 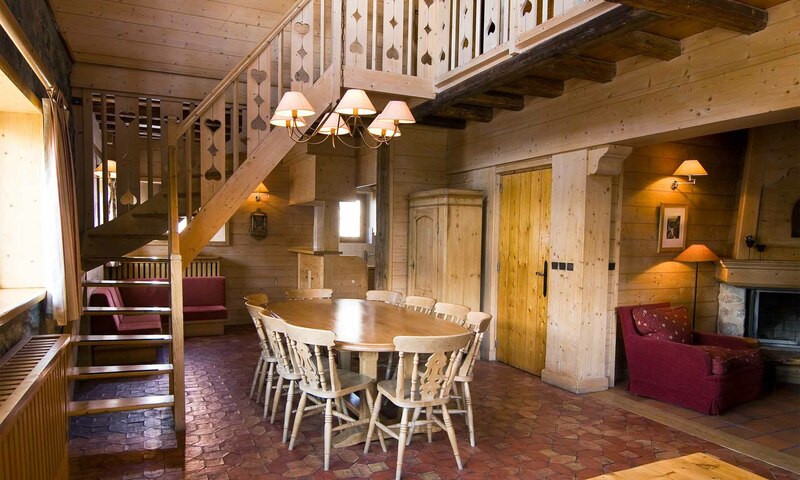 Perhaps the most wonderful part of this chalet is the rustic double height living and dining area. 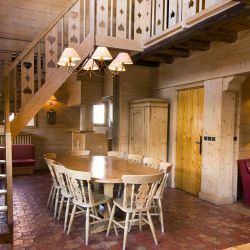 Overlooked by a galleried seating area, this space is really the heart of this property. 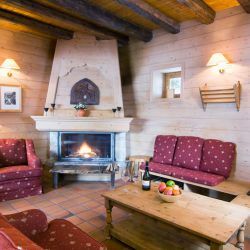 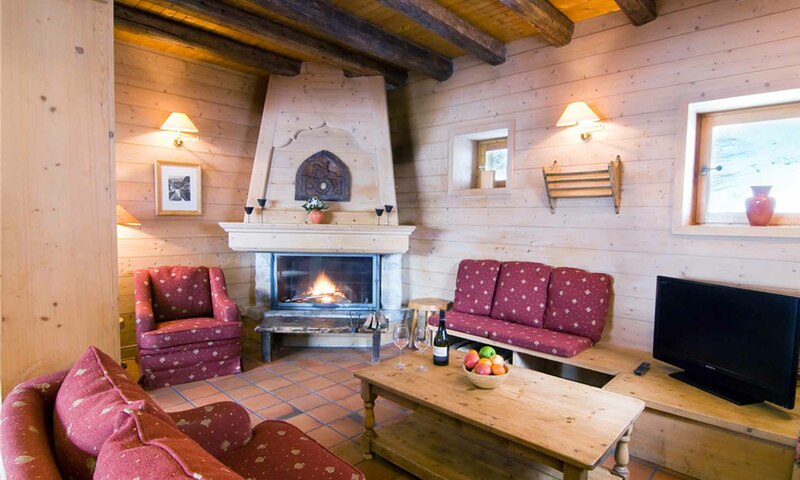 Despite it's size, however, a log fire in this area ensures that the chalet remains cosy - an ideal refuge at the end of a hard day on the slopes. 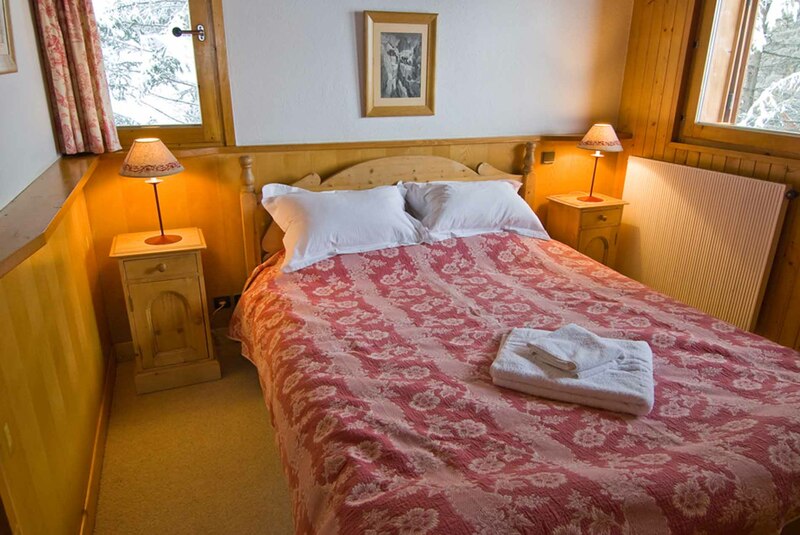 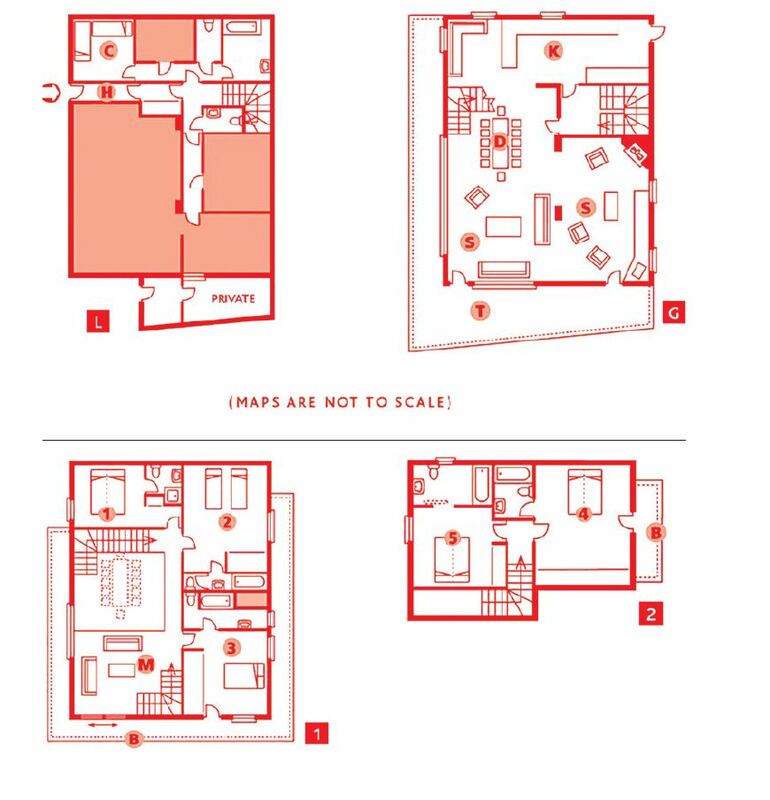 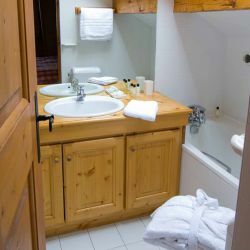 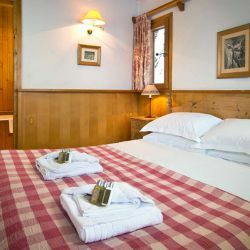 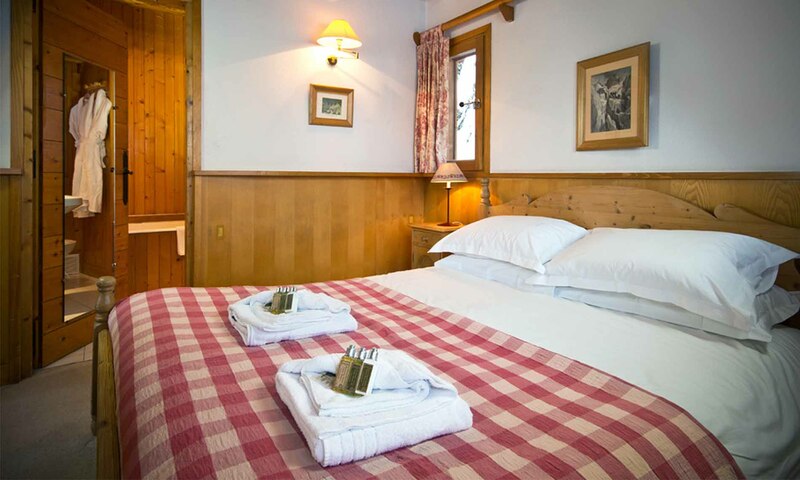 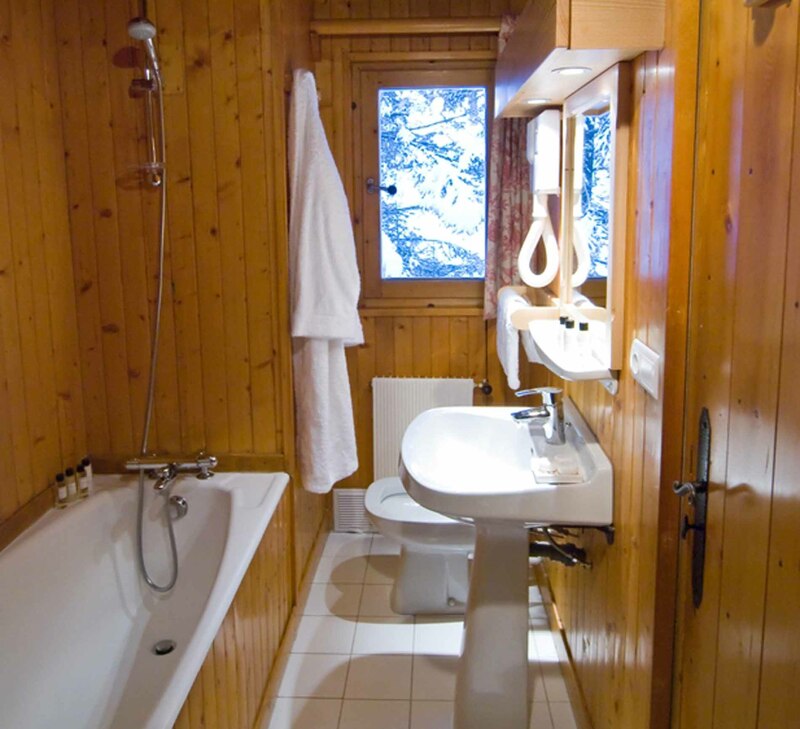 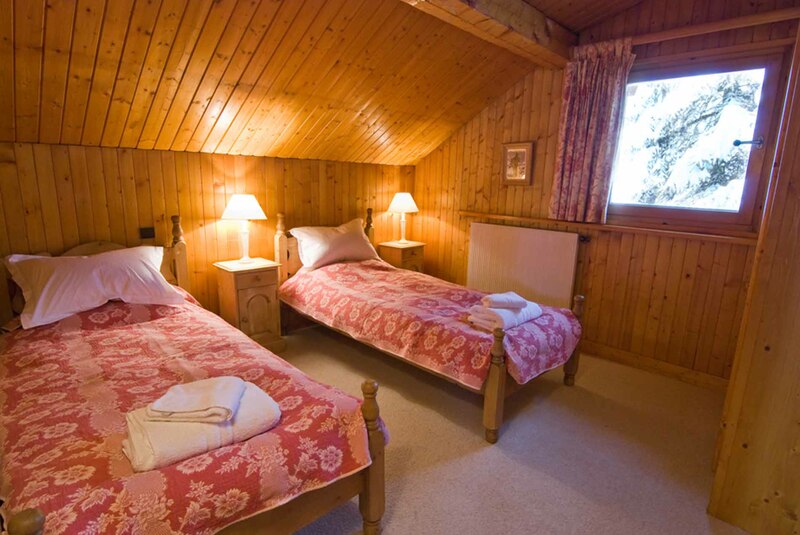 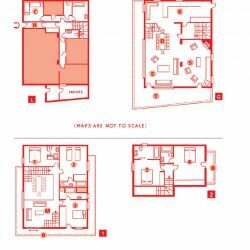 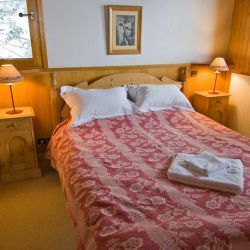 Accomodating up to 10 guests, the chalets 1 double bedroom, 2 twin/double bedrooms and 2 twin bedrooms all come with ensuite bathrooms with all but one having a bath and shower. 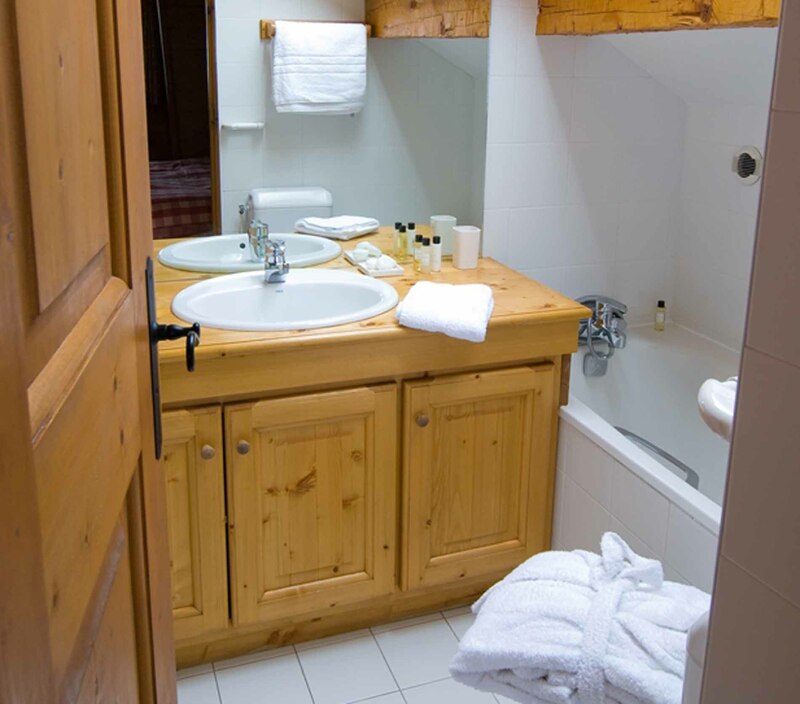 A recently added feature is a wonderful outdoor hot tub set within the south facing balcony. 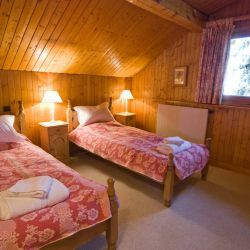 The ideal remedy for aching limbs!